Texas students learn about the Civil War in eighth grade, which is also the year they take a state assessment test in history. A monument to Confederate soldiers on the grounds of the Texas Capitol. 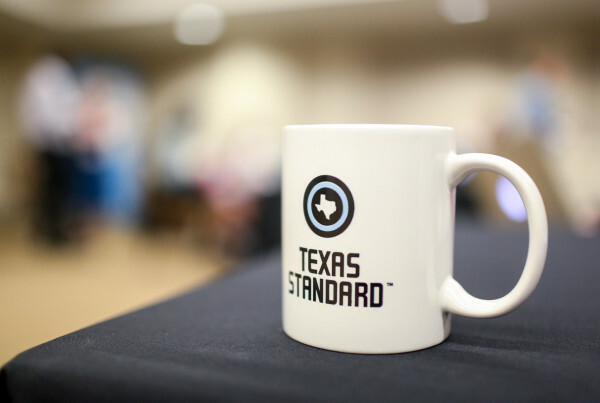 The Texas Freedom Network advocates for improvements to public school curriculum and standards. Spokesman Dan Quinn says even minor changes to the standards could dramatically change how students learn about slavery.